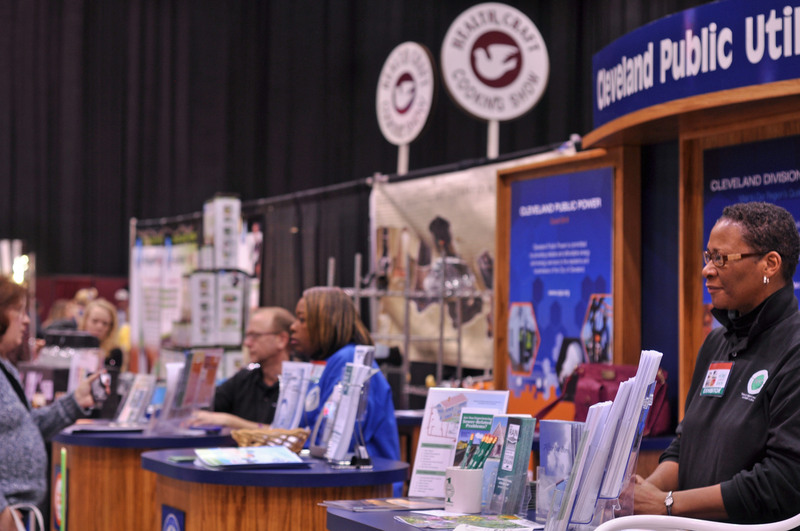 The snow has stopped for now so take this opportunity to visit the Great Big Home & Garden Show at the Cleveland IX Center today! The show runs today until 5 p.m. and Cleveland Public Power staff are joined by their colleagues in the Department of Public Utilities in Booth 1008 to provide information on the services offered by the City. and learn how you can make that happen. Are you looking to make your home or business more efficient? Our staff can point you in the right direction for savings. Do you have questions about your bill? All of our representatives are more than willing to help you understand the charges on your bill, so stop by and say hello. Can’t make it out today – no problem we will have staff on hand for the entire show which runs through Sunday, February 10th! You can always visit us at www.cpp.org , www.clevelandwater.com, or call www.clevelandwpc.com.